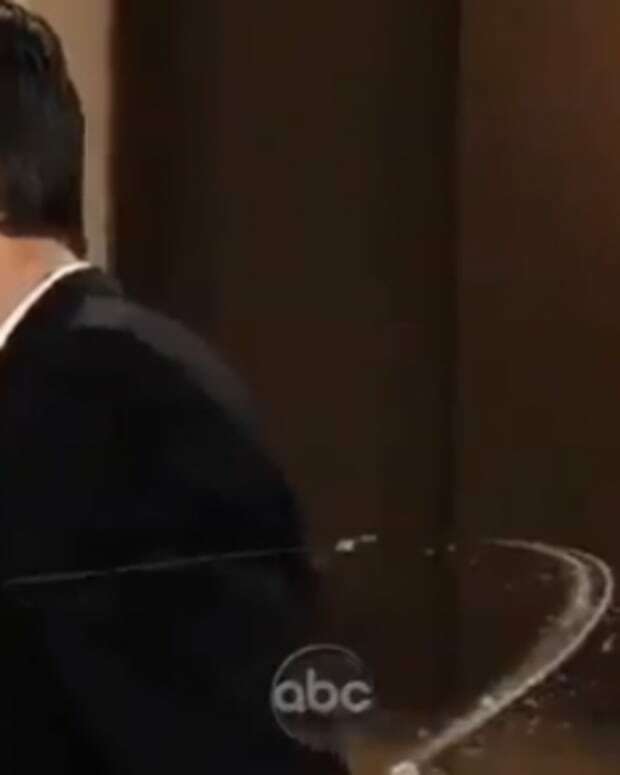 This week’s General Hospital promo is all about Britch (Kelly Thiebaud), Patrick (Jason Thompson) and Sabrina (Teresa Castillo). Will the truth about her baby finally come out? Watch it after the jump!